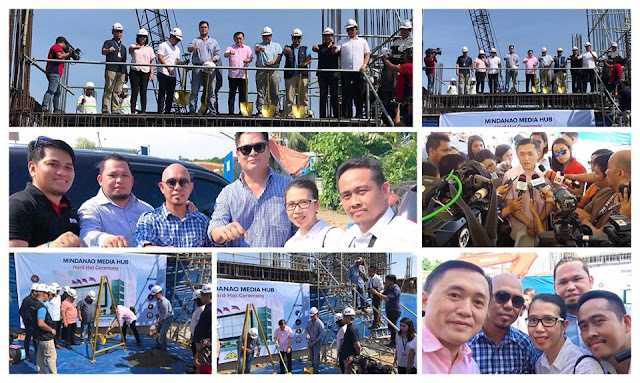 Just as the World Press Freedom day was celebrated globally on May 3, the hard hat and ground breaking ceremony for the P700 million Mindanao Media Hub in Davao City had also taken place as headed by SAP Christopher “Bong” Go and PCOO Secretary Martin Andanar. The four-storey, state-of-the-art, government-owned media hub will serve as the main broadcast hub in Regions 10 to 13 and it will house the People’s Television, Radyo ng Pilipinas, News and Information Bureau, Philippine News Agency, the Philippine Information Agency, National Printing Office, Apo Production Unit and other agencies linked to PCOO. In an interview, Go was quoted saying that the hub will be the first in the country to hold different types of media in one place. 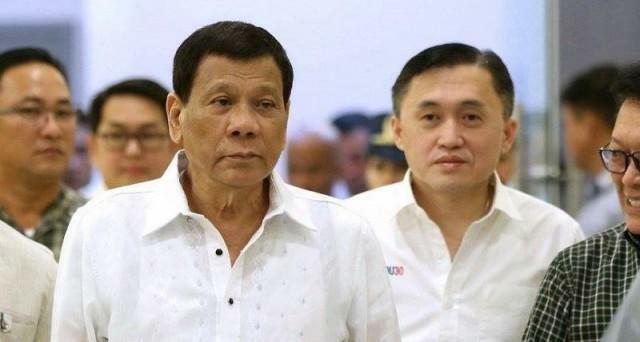 Go said that the expansion and improvement of state-run media agencies by the PCOO is a reflection of President Rodrigo Duterte’s commitment to serve the Filipino people, especially the Mindanaoans. “We will now have a full and rightful information and coverage we deserve,” Go said. Aside from being the house to government-run media platforms, the facility will also serve as a platform for the public to inform the government of their needs and at the same time, report any unlawful activity and complaints against government officials. Go said that the two-way exchange between the government and the people will help hasten nation-building. “Press Freedom plays a vital role in creating an informed and enlightened citizenry by providing individuals with a chance to gain and impart knowledge. You’ve helped foster public discourse and bring meaningful and lasting change in our society,” he expressed. Meanwhile, PCOO Secretary Andanar also said that the building construction is expected to be completed by the end of this year or by January 2019. It will be also eyed to be operational by the second quarter of 2019. The government also intends to build the same facility for the people of Visayas. 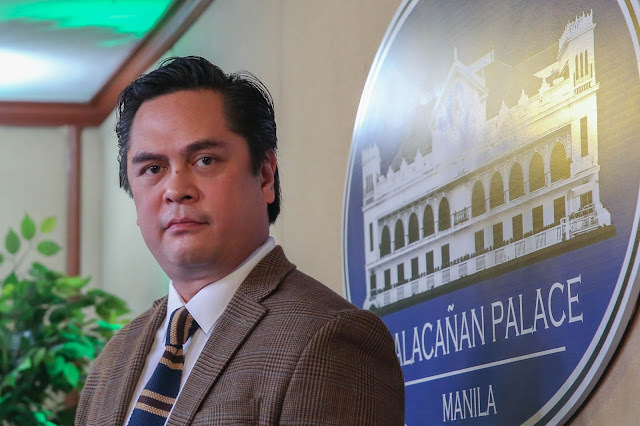 The facility is aimed at disseminating development news or information that is not just Manila-centric but also the goings-on in other parts of the country.